Out of stock since Friday, 15 March 2019. Due back soon. Out of stock since Monday, 28 January 2019. Due back soon. 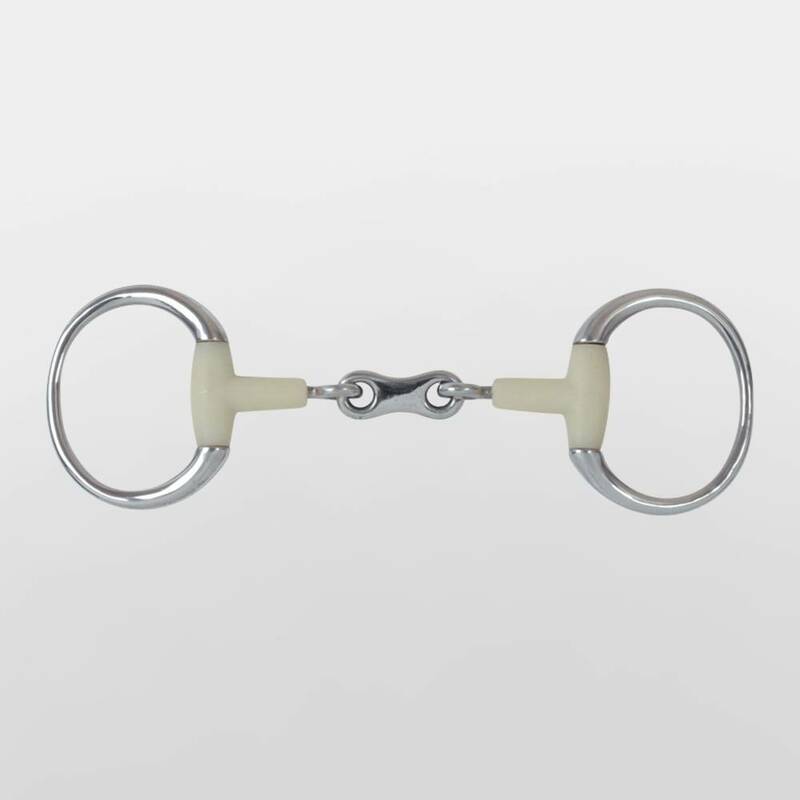 There are currently no questions for JHL Flexi French Link Mouthing Snaffle - be the first to ask one!